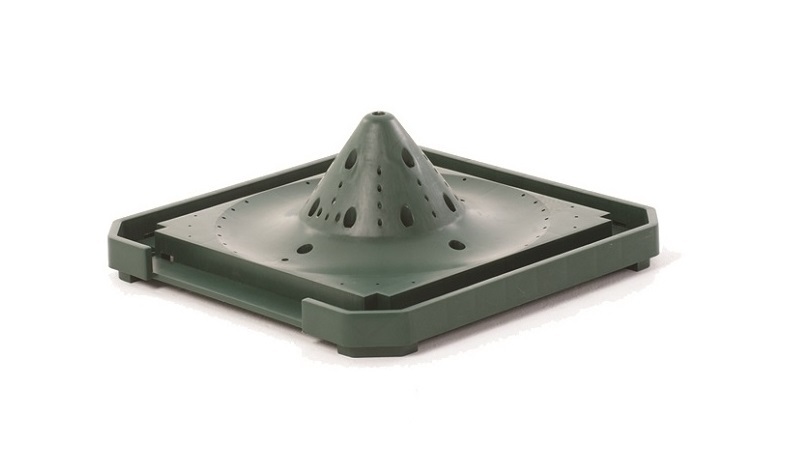 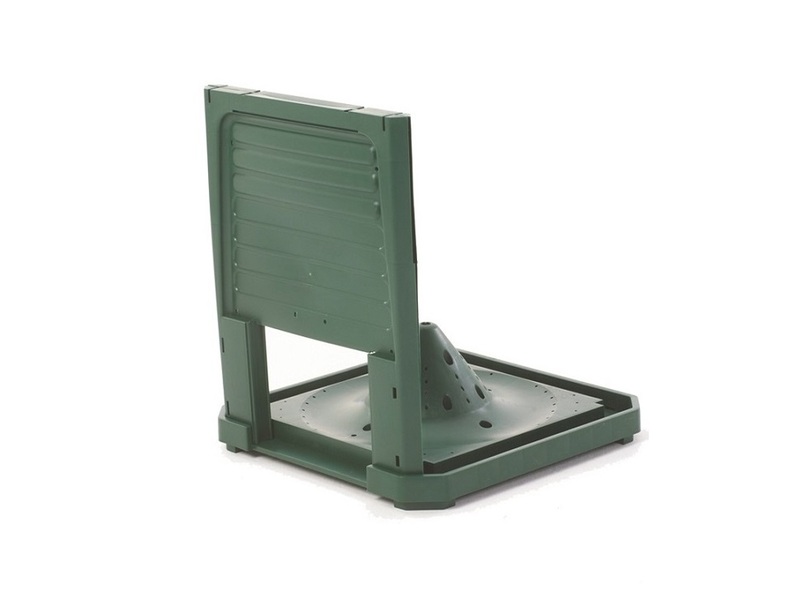 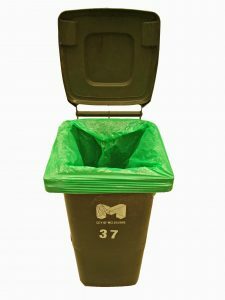 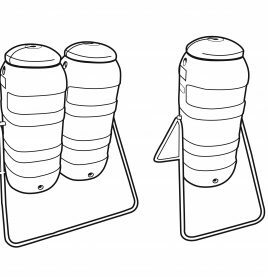 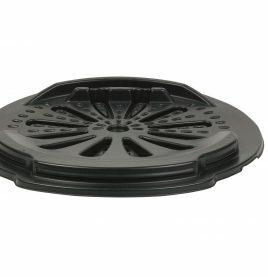 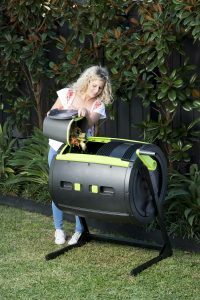 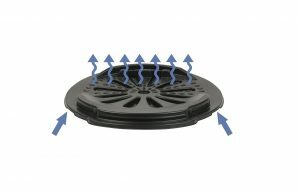 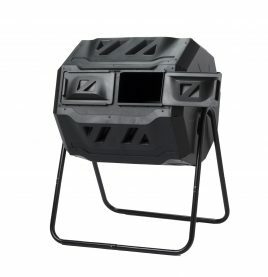 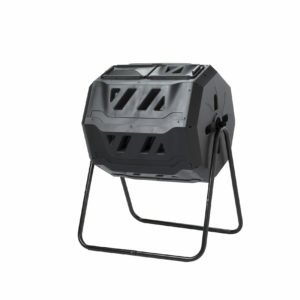 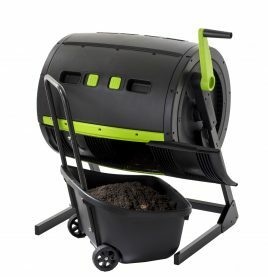 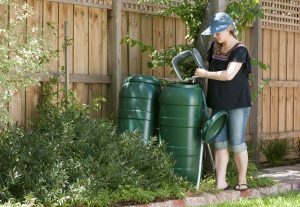 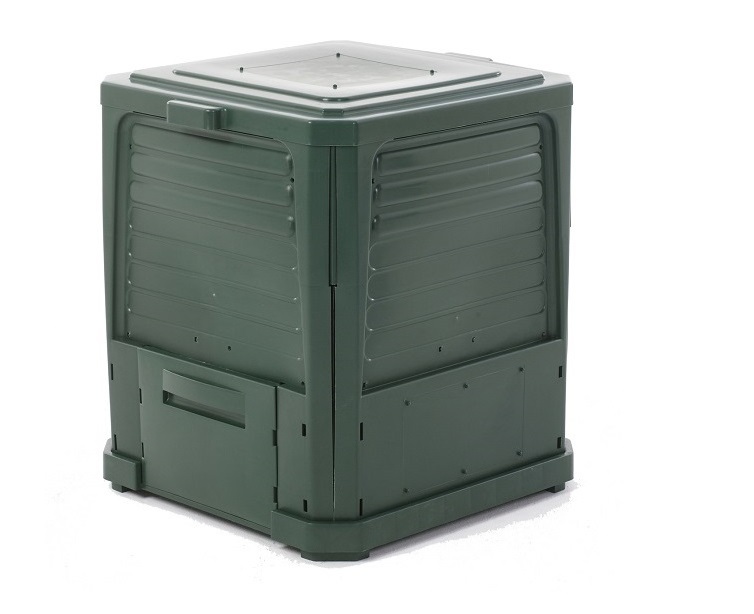 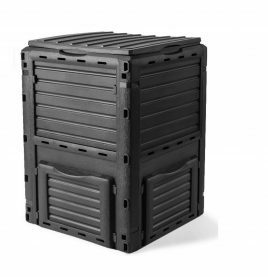 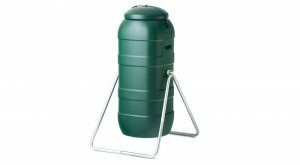 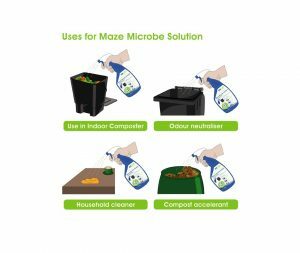 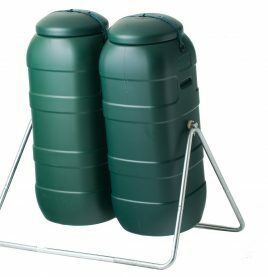 The Compost 220’s innovative lid design and flexible accessibility combines the benefits of a stand alone composter with that of a tumbling composter. 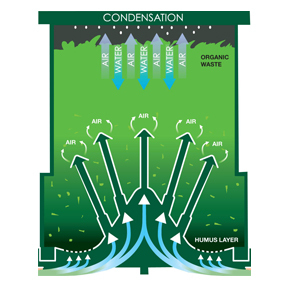 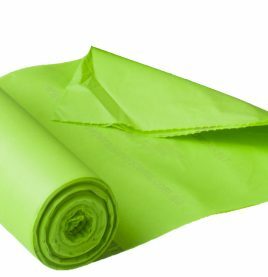 As all organic waste (kitchen scraps, garden clippings etc)?is contained securely within the insulated dual walls , a?continuous circulation of air ?accelerates the creation of?nutrient rich hummus within only a few months (depending on weather conditions). 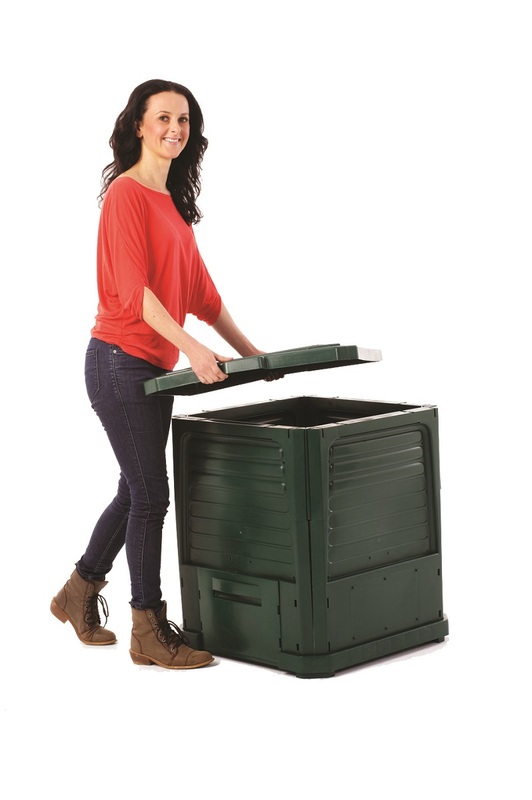 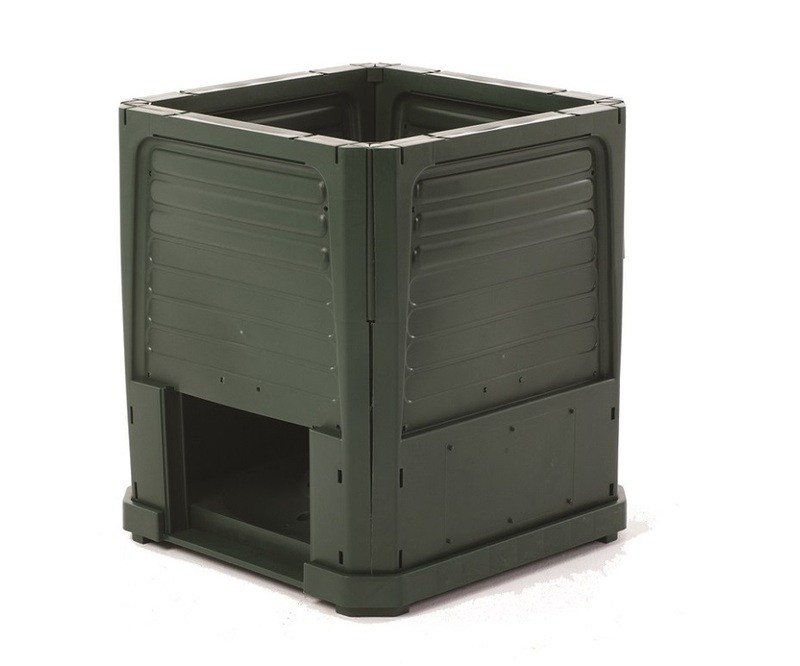 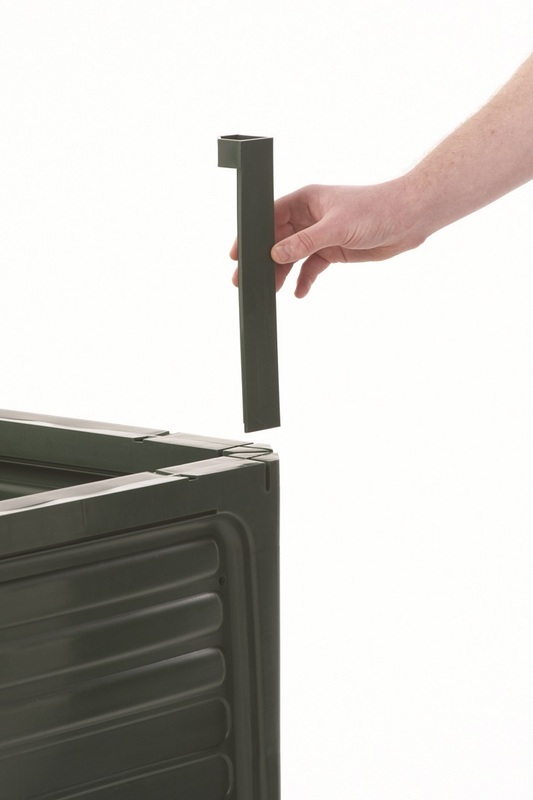 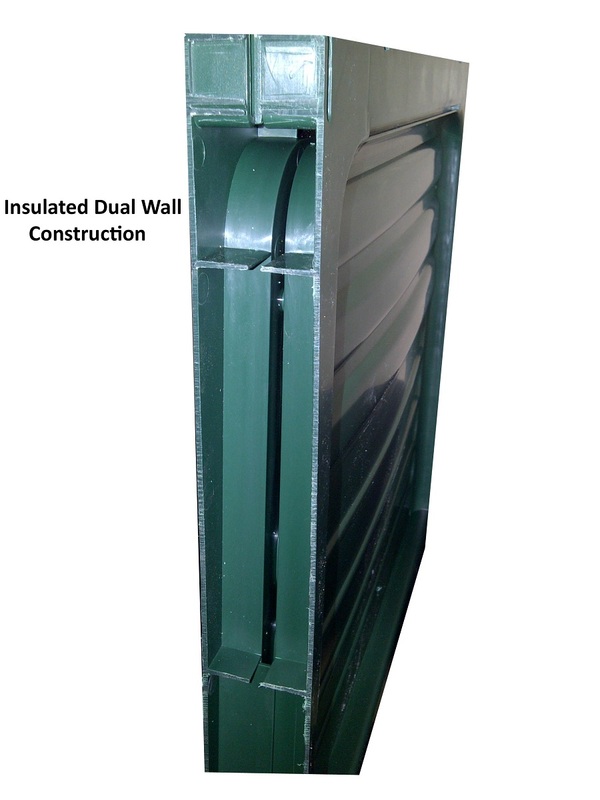 Direct access can be achieved by either lifting off the four sides off (in order to access to entire pile) or by opening the hatch at the bottom of the unit (in order access a smaller amount of compost).